Have you ever considered getting one of those mini steamers that iron everything? I just got one this past year and it SAVES SOOOOO much time compared to ironing. Of course, certain harder fabrics such as denim won't work, but it works on 90% of my outfits which means less time spent standing! Ironing will be the death of me one day. I just dislike picking out outfits a week in advance because you never know what mood you will be in. Plus, I live in Minnesota and the weather here can go from sunny and 80 degrees to snowing and 40 degrees in like 24 hours. 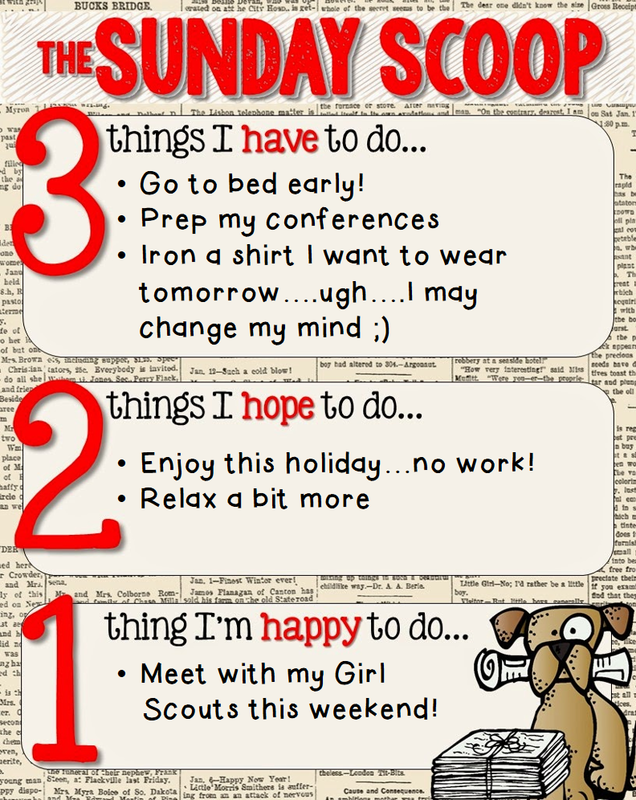 Thanks for linking up with us for Sunday Scoop and I hope you have a great week!